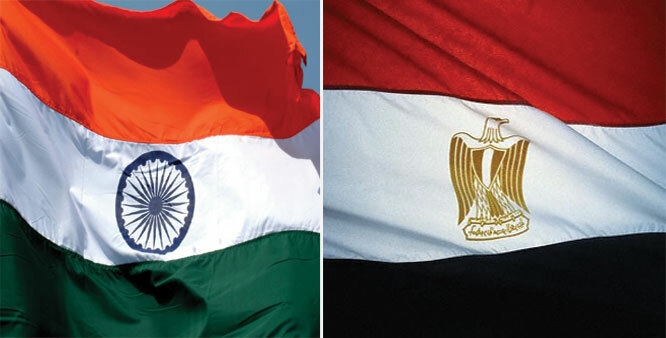 New Delhi: The Union Cabinet chaired by Prime Minister, Mr Narendra Modi has approved the signing of a Memorandum of Understanding (MoU) between India and Egypt for cooperation in the field of agriculture and allied sectors. The MoU between two countries provides for cooperation in areas of agricultural crops (especially wheat and maize), agricultural biotechnology, nanotechnology, irrigation and water management technology including water harvesting and micro-irrigation technology. The two countries have also agreed to cooperate over management of agriculture wastes management for energy production; food security, safety and quality; horticulture; organic agriculture; livestock husbandry, livestock breeding, dairying, fisheries, feed and fodder production; animal products and value addition; sanitary and phyto-sanitary issues concerning trade in plant and animal products. The agriculture machinery in small scale; agri-business and marketing; pre and post-harvest procedures; food technology and processing; integrated pest management in agriculture; agricultural extension and rural development; agricultural trade and investment; intellectual property rights issues; technical know-how and human resources in seed sector; infrastructure development and capacity building in agriculture and allied sectors and other related areas of interest too have been agreed upon by both the parties.